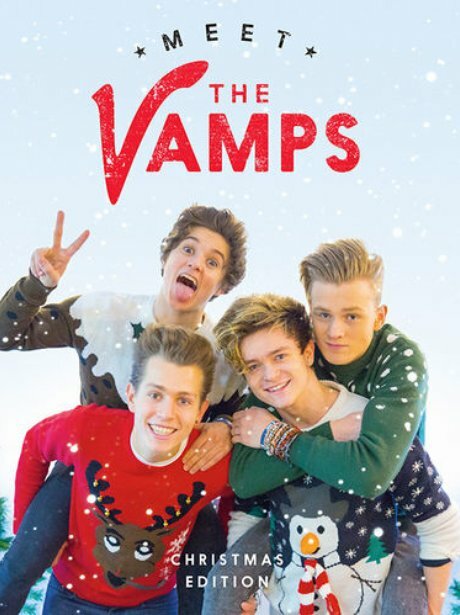 The Vamps released a Xmas album covering some proper festive CLASSICS! 5. The Vamps released a Xmas album covering some proper festive CLASSICS! The Vamps boys are clearly feeling VERY festive this year… because they've dropped a WHOLE Christmas-themed album on us! YES PLEASE!